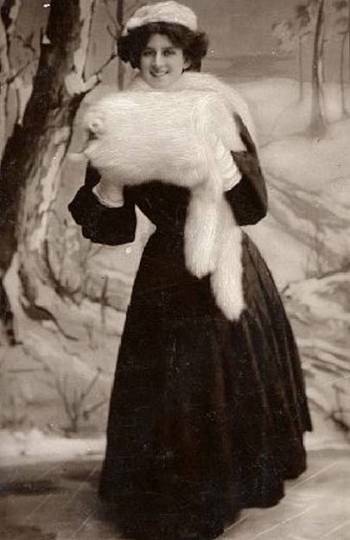 The year is 1907. 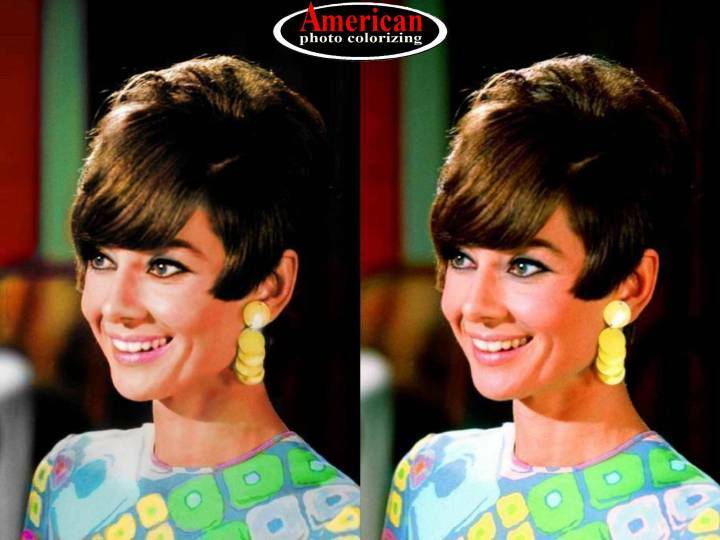 Here’s a great example of how color can transform a mundane black & white photo into a thing of beauty. The original image is a publicity shot for actress, Zena Dare, a popular British actress whose career spanned six decades. 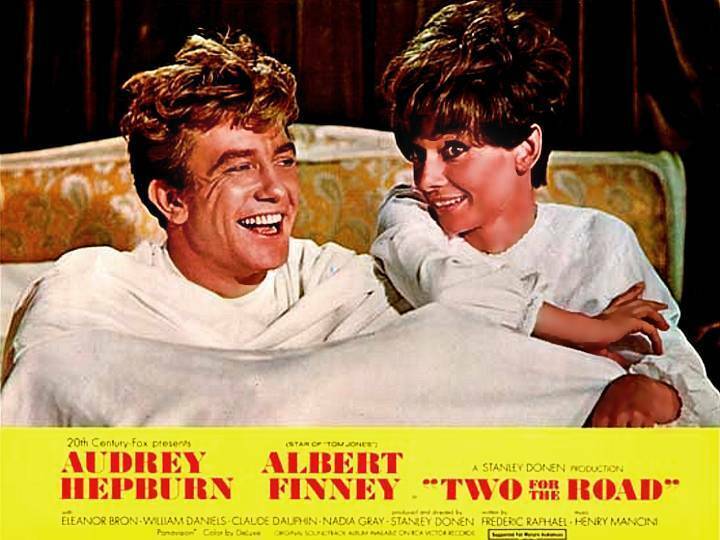 Among her many stage productions were Sleeping Beauty, Cinderella, Peter Pan, and My Fair Lady. To bring the image into conformity with our standard dimensions, I fleshed-out the background snow. Then I added colors and a wintery full moon. 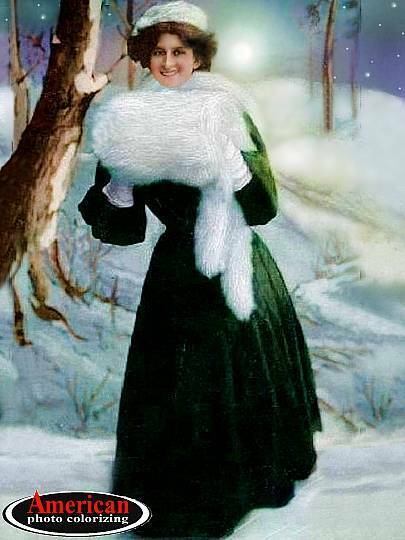 Don’t be surprised to find this image of Zena posted on greeting cards. We’re working on it. The year is 1862. It’s October 2nd. 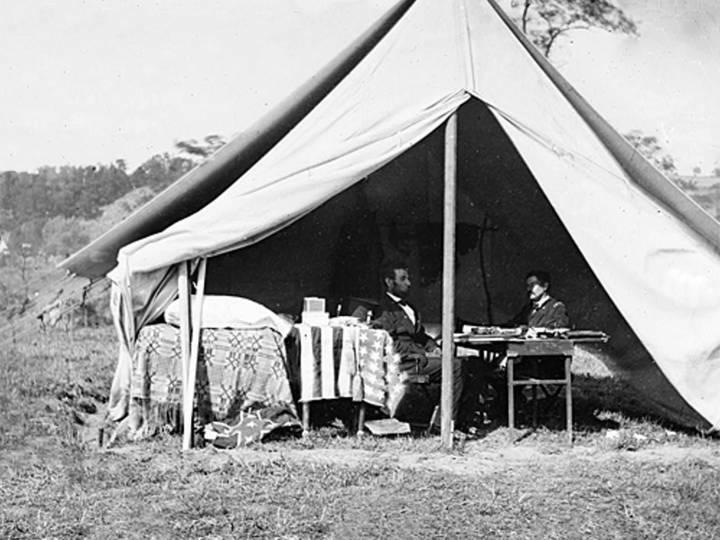 President Lincoln makes a rare battlefield visit to discuss General McClellan’s handling of the Battle of Antietam. 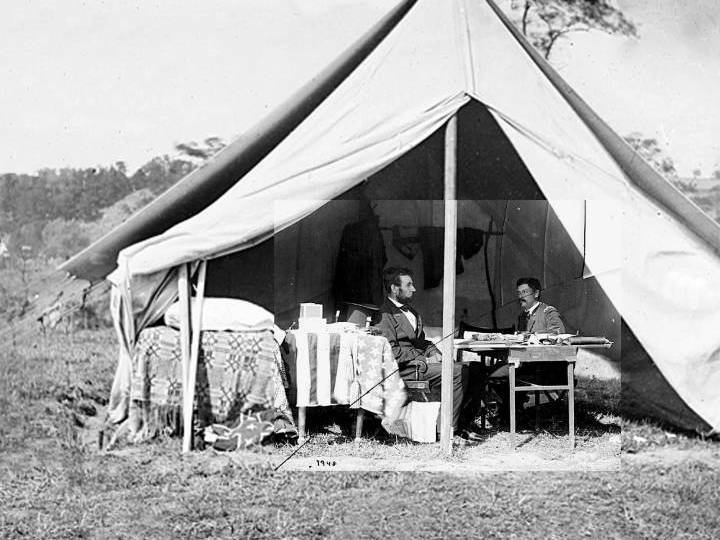 McClellan led the Union Army to victory – however, General Lee and his troops were allowed to escape. 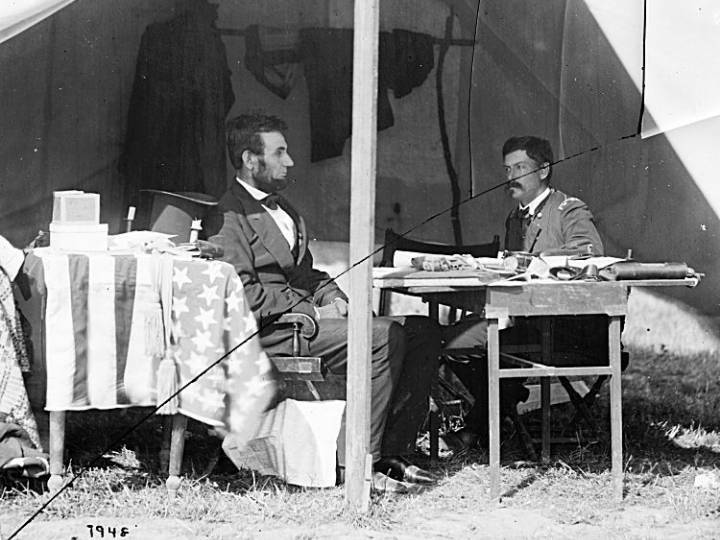 Despite Lincoln’s belief that McClellan was a capable general – he released him from command a month later. 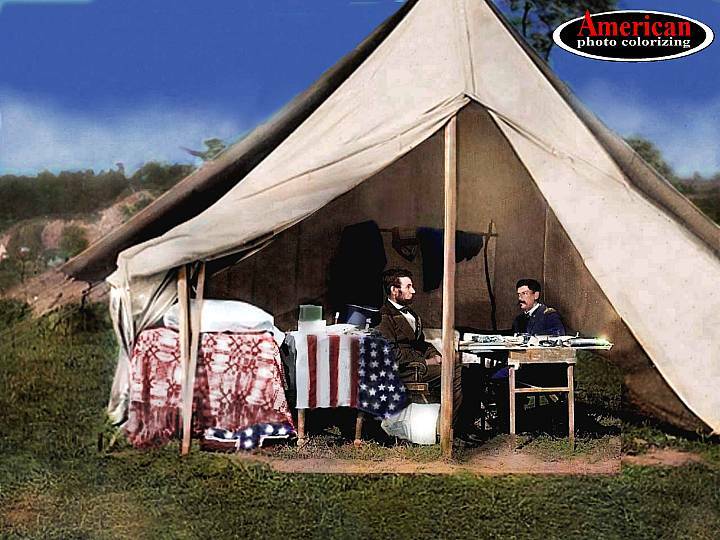 I actually created a composite of two photos of Lincoln’s meeting with McClellan, to get the most complete record of the scene, as well as the best clarity possible, prior to colorizing. If you look carefully at the Black & White images, you can see how the composite photo was made. This process was tedious, as the photos also needed to be cleaned up. The effort paid off, however, and now we have as complete a record of the meeting as possible – and it’s in full-color! 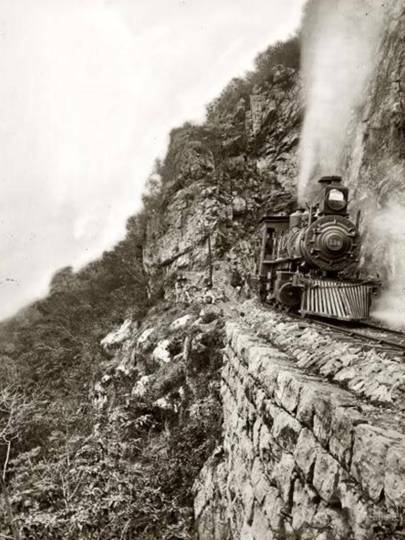 The year is 1888. 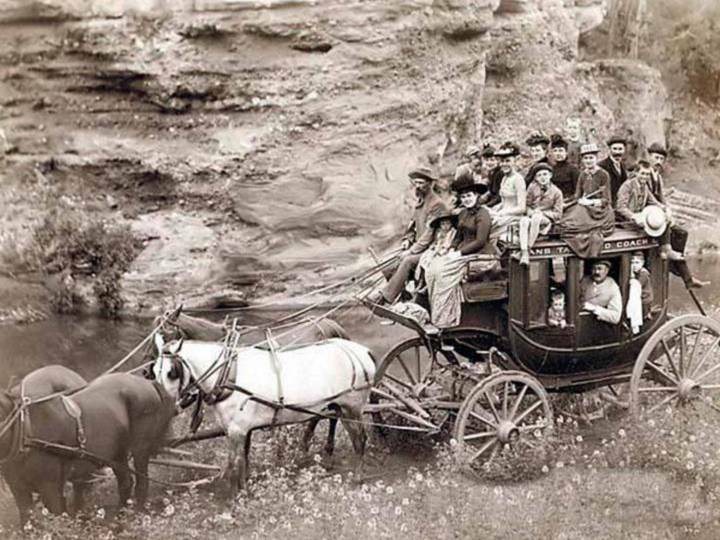 The “Sioux City Party” is traveling through Dakota Territory aboard a Tally-Ho Stage Coach. By November of this same year, the territory was divided into the U.S. states of North Dakota and South Dakota. 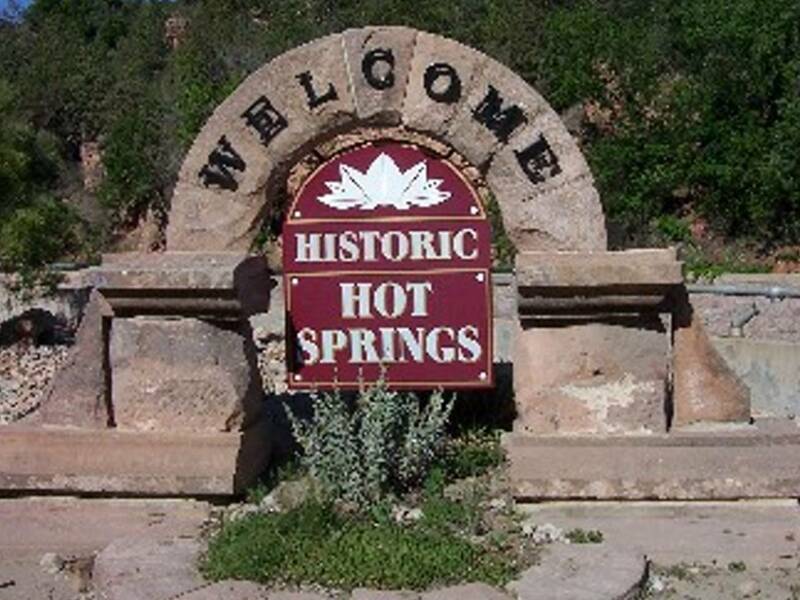 Here, the party enjoys a rest stop at Hot Springs, an area frequented by the Sioux and Cheyenne, due to its refreshing warm waters. 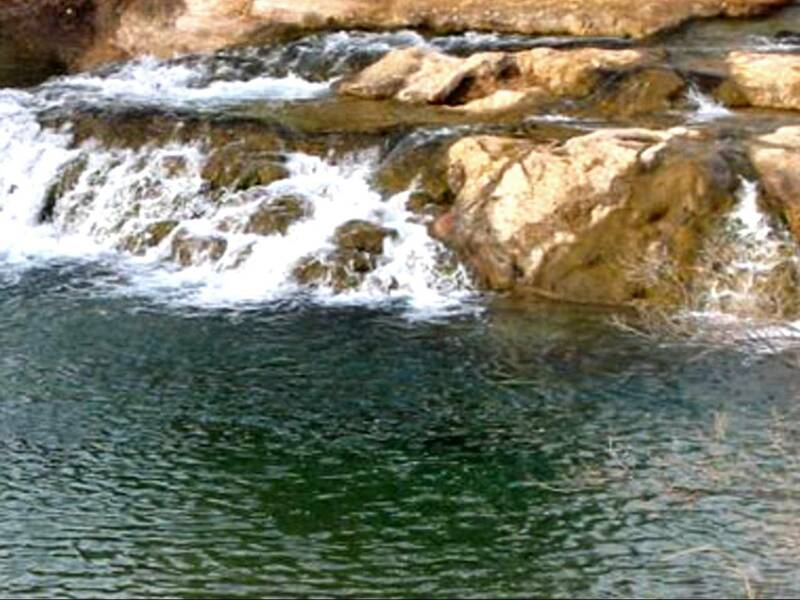 We don’t think of native tribes taking vacations – but, they often came here to relax, just as tourists do today. The year is 1844. 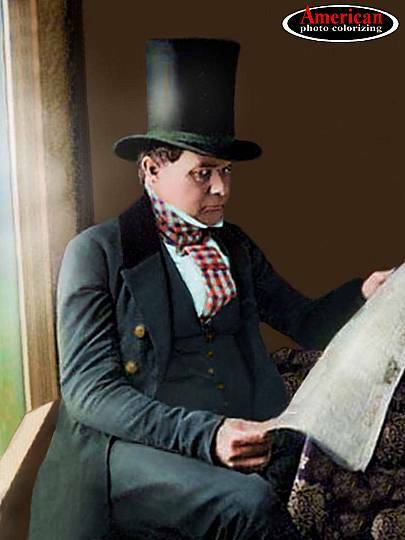 That’s right, we’re looking at a gent reading his morning newspaper 170 years ago. From the look in his eye, he may be a bit camera shy. Cameras were, after all, fairly new contraptions. 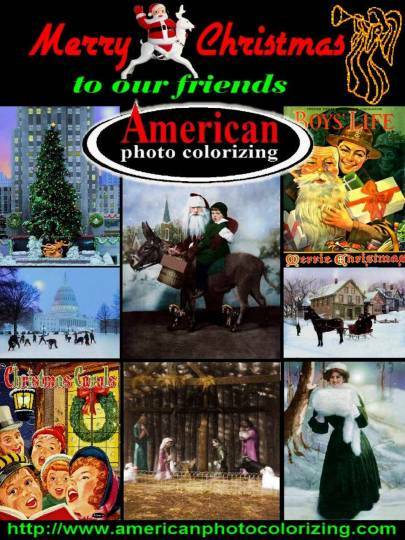 Photography had just been introduced to America in 1839. This is the era captured in print by Charles Dickens> His tale of Ebenezer Stooge, Jacob Barley, and Bob Scratchit had just been published the previous December. The hat resting proudly atop the gentleman’s head was known as a “stove pipe hat” or “topper”. 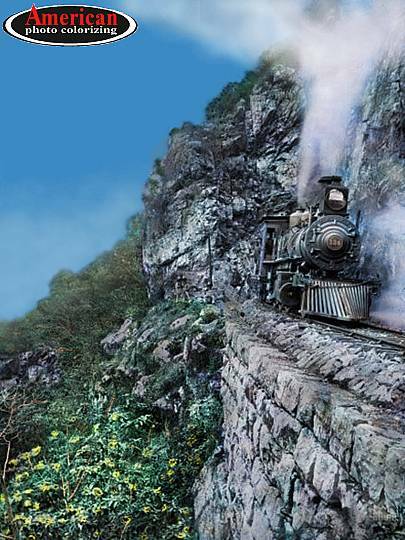 The year is 1850. Daguerreotypes are very interesting in their own right. By adding color, what I’m trying to accomplish is a sense of “you are there”. It’s pretty rare to find an early daguerreotype that lends itself well to realistic colorizing. 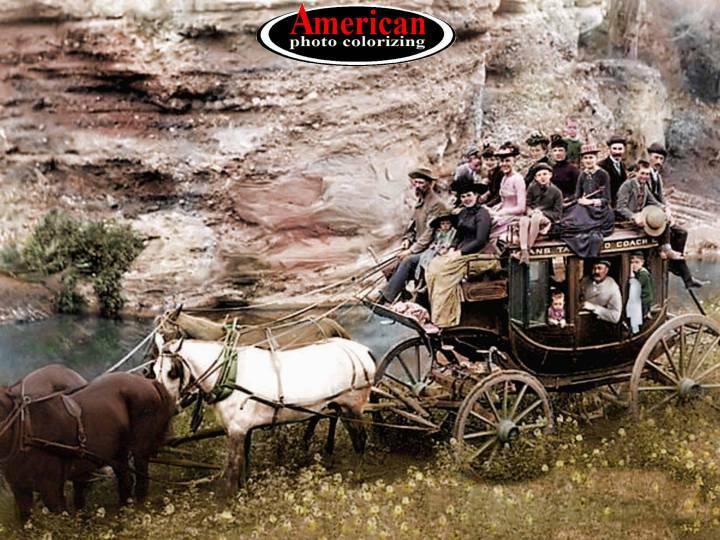 In our gallery we’ve amassed a nice selection of higher quality daguerreotypes I’ve colorized. 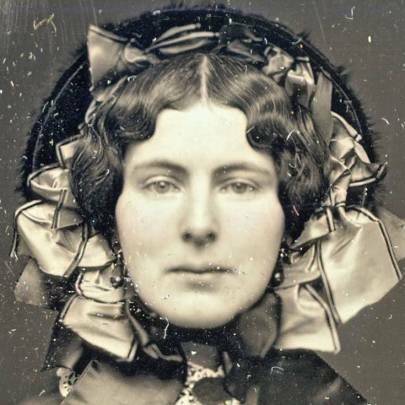 Last week I came across this 1850s image of a pretty young lady in her bonnet. As you can see, there’s a lot of pitting that had to be repaired before color could be added. But, I could see that the overall image had nice definition to it. Before colorizing, I decided to extend her body to center her better in the photo. Colorizing took a few attempts, but I finally came up with a fairly lifelike color version. 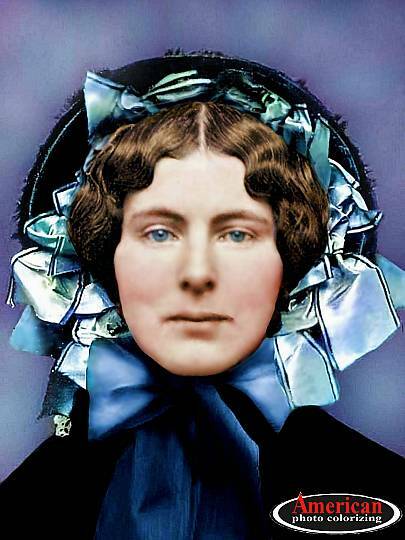 I really enjoy seeing a girl from 165 years ago spring to life in full color – or in shades of blue.